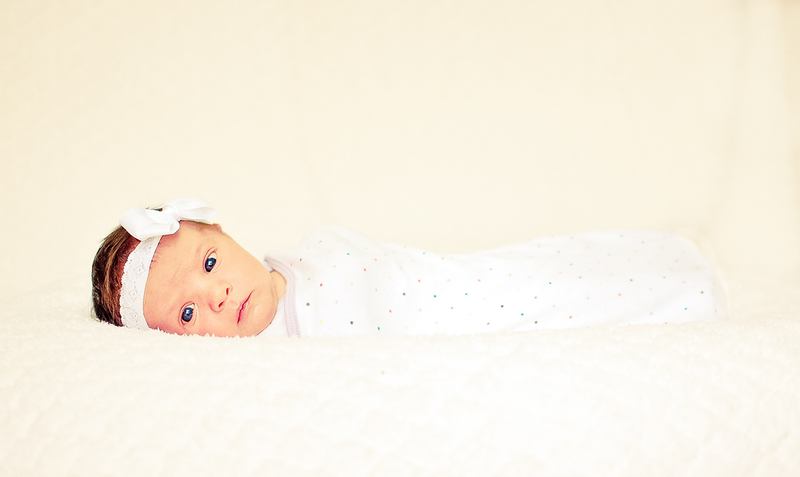 I have been dying, yes, dying, to have a real newborn session. The first time I took newborn pictures, it was basically the first time I used my camera. We shot inside a small apartment with horrible lighting, I had the camera set to auto, and they turned out red and oh so lacking in wonderfulness. (The baby was adorable, so it wasn’t his fault, the photographer was simply unlearned.) After that experience, I decided to stick with families and older type people, because I felt it such a colossal failure. About a year ago I started thinking about trying a newborn session again, now that I had a little more skill and a little more knowledge of how to compensate for whatever lighting situation I find myself in. Unfortunately, no one I knew was having babies…. And then I moved and photography slowed down because of the broken camera and new area. When I went back to Utah for my niece’s wedding, I got the chance to take pictures of her niece, and my good friend’s new addition… but, by the time I was there with my camera, both those babies were two months old! 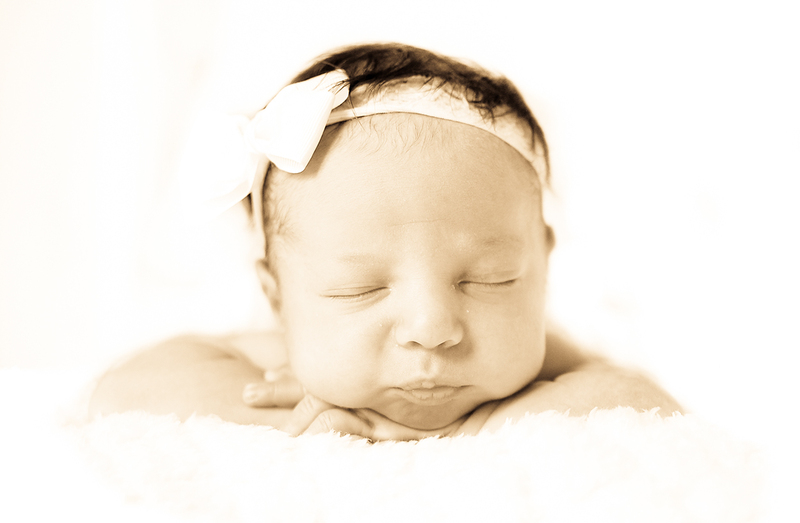 A little older than you want for newborn pictures, while adorable all the same. Finally I got a chance to take pictures of a true newborn. (Well, to be honest, she was 3 weeks old which is about 10 days older than I would like, but I’m not complaining!) It was so much fun to take pictures of this sweet little angel in an indoor studio with great light coming in the window. I am officially addicted and can’t wait to take more and more and more.